Captain Robert B. Heinen was a police officer for the Kansas City Police Department (Missouri) from 1946 to 1974. He retired at the rank of Captain. At the beginning of World War II a then 17 year old Robert B. Heinen enlisted the United States Navy. He served four years in both the Atlantic and Pacific. Six months after the war he joined the Kansas City Police Department. He is published his autobiography The Battle Behind the Badge in 1997. 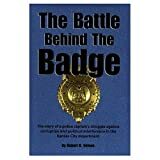 The Kansas City Police Department was created on April 15, 1874, when the Board of Police Commissioners appointed Thomas M. Speers to fill the office from April 15, 1874, to May 4, 1895. Today, the Department is comprised of approximately 1400 dedicated law enforcement officers supported and assisted by approximately 700 equally committed civilian employees. 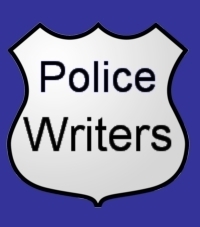 Police officers.